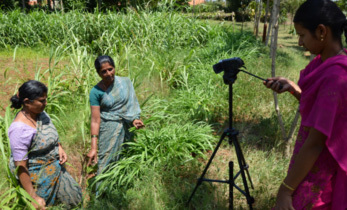 This blog post is one of several in which we aim to tell the story of how plant breeding research and variety development makes a difference to the lives of the rural poor, especially women. Whilst a majority of the world’s smallholder farmers are women, gender norms often prevent them from being recognized for both their role in and contributions to agriculture. In simple terms, what this means is that women farmers tend to have less rights than men, and thus lack equitable access to resources such as seeds of new varieties, productive land, markets, or even information and networks for agricultural innovation systems. Plant breeding involves many areas of science and technology development, from genetics and bio-informatics to seed systems. 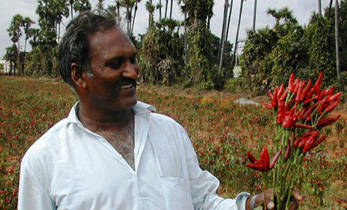 Consideration of social and economic context is also essential to ensure that the new varieties developed meet the priority needs of farmers- both poor men as well as women, whose livelihoods often depend on these crops. It is critical therefore, that gender issues and thereby gender differentiated preferences are recognized and integrated into breeding programs. Plant breeding- what have women got to do with it? 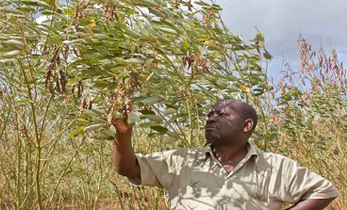 Sorghum in West Africa is primarily considered a men’s crop. 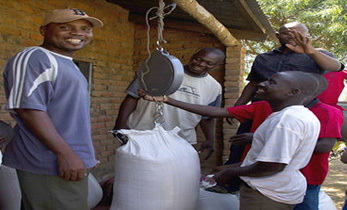 As is most common for that region, male heads of households are responsible for ensuring the staple food supply for the family. Women, often tend to be responsible for providing other ingredients for family meals. Thus, they grow a variety of crops, not only for food use but also for marketing, so that they can buy essentials such as salt. 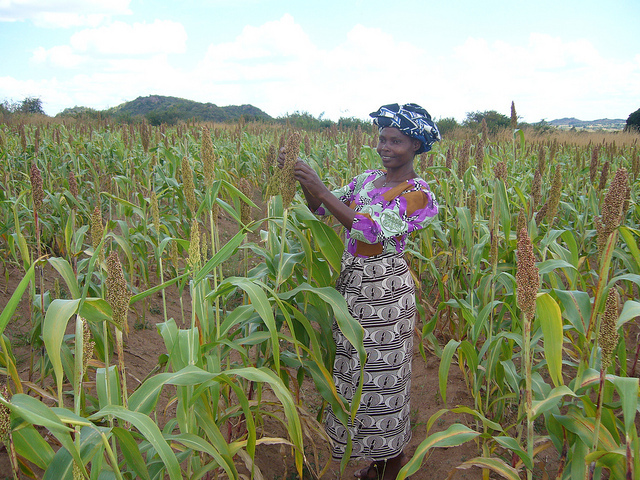 Women do grow sorghum. 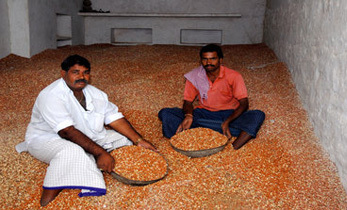 However, when doing so it is mainly intercropped in their own groundnut fields. 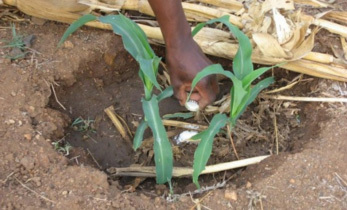 Traditional land use rights are such that women typically use the lower fertility plots, at the end of the rotation, with very limited access to soil fertility amendments. As part of their research, Eva and Fred surveyed over 100 men’s and women’s plots and found that fields used by women were on average 50 percent less fertile than those cultivated by men, specifically in terms of phosphorus availability. Thus, as was seen in this case, gender norms translate into unequal access to fertile lands. Many of the improved sorghum varieties available fifteen years ago were developed from parent lines of North American, Indian or Australian origin that were never tested for their tolerance to low available phosphorus, a major production constraint. Therefore, the available improved varieties were not adapted to the kind of soil fertility conditions found in farmer’s fields, and specifically in female farmers’ fields. This is a very clear example of how social gender inequality feeds into biased access to agricultural inputs (e.g. land) and biased access to technology (e.g. varieties). 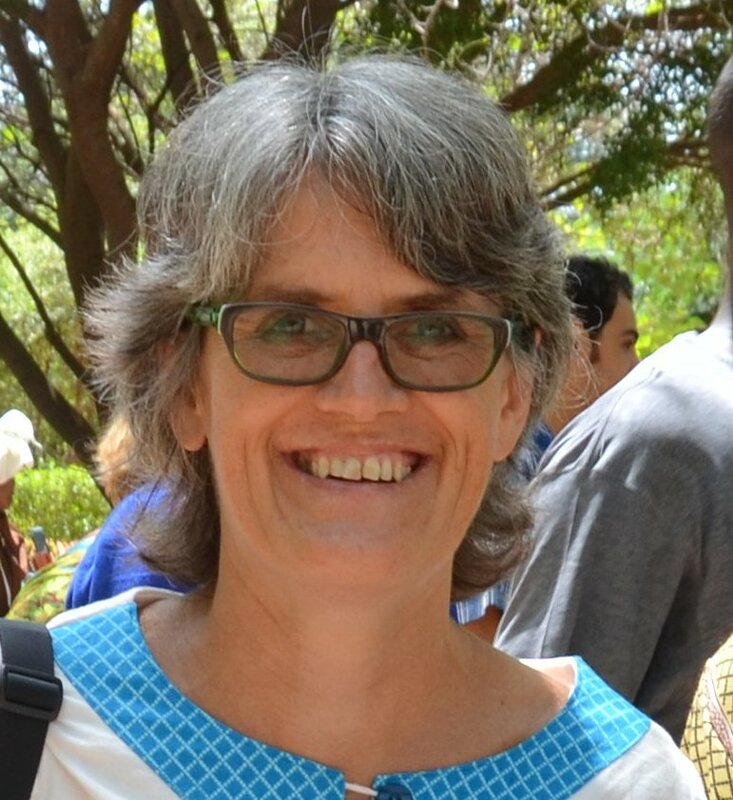 Eva is known for having pioneered farmer participatory research in Mali. During her time there, together with local researchers, Eva, Fred and their team, including the Malian National sorghum research program, under the leadership of Dr. Mamourou Diourte, and his plant breeding specialist, Dr. Abdoulaye Diallo, developed a network of partnerships with farmer organizations who were interested in increasing their sorghum production. Men and women farmers from these groups conducted selections, tested new potential varieties and hybrids, and learned seed production techniques, so that the newly developed varieties could meet their needs for adaptation to low phosphorus availability, as well as other crucial requirements for local use. This research was initiated in collaboration with Brazilian sorghum researchers from the Brazilian Agricultural Research Corporation (EMBRAPA), Jurandhir Magalhaes and researchers from the University of Hohenheim. In more recent years, the team has tested a novel molecular-breeding approach – backcross nested association mapping (BCNAM), which could potentially halve the time it takes to improve local sorghum varieties for yield and adaptability to poor soil fertility conditions. Addressing gender differentiated preferences in development oriented research like plant breeding is vital for ensuring that both poor women and men can be empowered, so that they can benefit tangibly from the adoption and sustained use of CGIAR innovations, resulting in more gender-equitable distribution of food and income. In this capacity, women and men farmers are not solely the beneficiaries of but also contributors and partners in the research process. Their active participation helps ensure that sustainable impacts are more likely to be achieved. 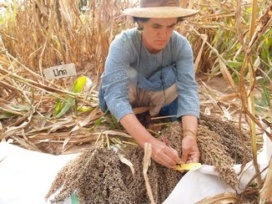 In today’s world of ensuring a sustainable future with mutual benefits for women and men, this move towards involving beneficiaries in the research process is a vital component of ensuring that CGIAR research is not only forward thinking but also contributes to developing innovative and sustainable solutions for today’s many challenges. Note: This post touches on points discussed during a conversation on the gendered dimensions of growing sorghum and why this is vital for successful variety development research, and also for the CGIAR. This discussion between Jacqueline Ashby, the Senior Advisor on Gender Research to the CGIAR Consortium, and Eva Weltzien-Rattunde, sorghum and pearl millet breeder, touched on Eva’s work in West Africa and India with the International Crops Research Institute for the Semi-Arid Tropics (ICRISAT)- a CGIAR Center. Eva and her husband were jointly awarded the Justus-von-Liebig Prize for World Nutrition for 2015 for their contributions to the fight against hunger and rural poverty. This prize, awarded every two years, was presented during the World Food Day colloquium at the University of Hohenheim in Stuttgart last year.